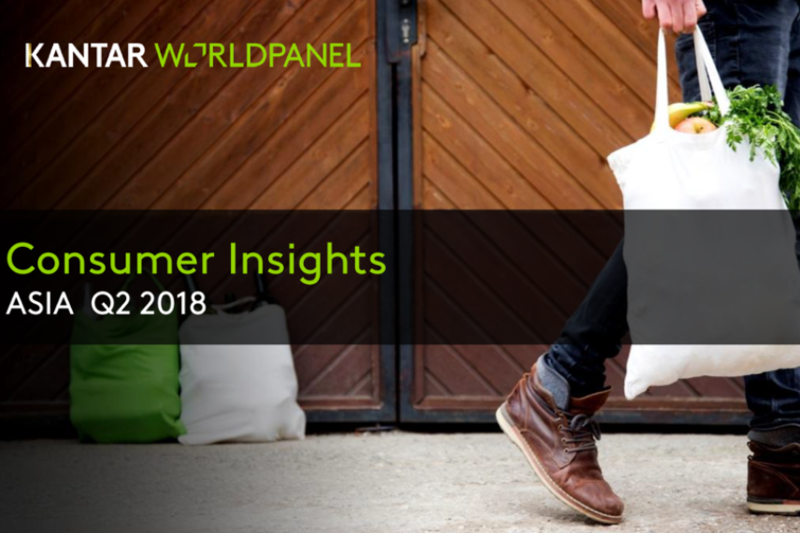 2018 Q2 Asia Consumer Insights report is now available with FMCG trends in a variety of categories in the region, covering China, Indonesia, Korea, Taiwan, Vietnam, Malaysia, Thailand, Philippines, India, and Saudi Arabia. Home care posted another robust growth this quarter at 4.3%, compared to 3.1% in 2017, reinforcing the increased emphasis on home hygiene and cleanliness. Countries like Indonesia, Korea, Taiwan and Vietnam see significant growth in beverage sector, driven by coffee, tea and soft drinks while soy milk is a key player for China. The sector as a whole posted a year-on-year growth of 2.1%.Growth in dairy continues to slow down to 1.4% in Q2 from 2.6% in 2017, though consumption in India is still evolving and overall growth opportunity lies in fresh milk. *Follow links on the right side of this page to download the full report.